Research shows that over the past five years, there’s been a steady decline in rent affordability nationwide. That means more Americans are putting more of their income toward housing. 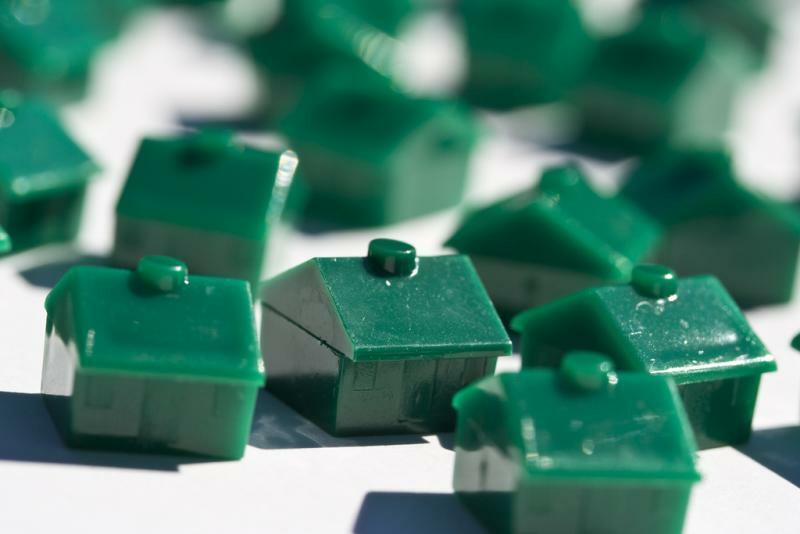 Aaron Terrazas is a senior economist with Zillow, who authored the study. “When you look at the share of the median household income that goes to rent, that’s kind of the very middle of the income distribution, that’s been simply rising over the past half decade,” Terrazas said. But Terrazas wanted to go beyond the median data, looking at how rising rents are affecting people at different income levels. 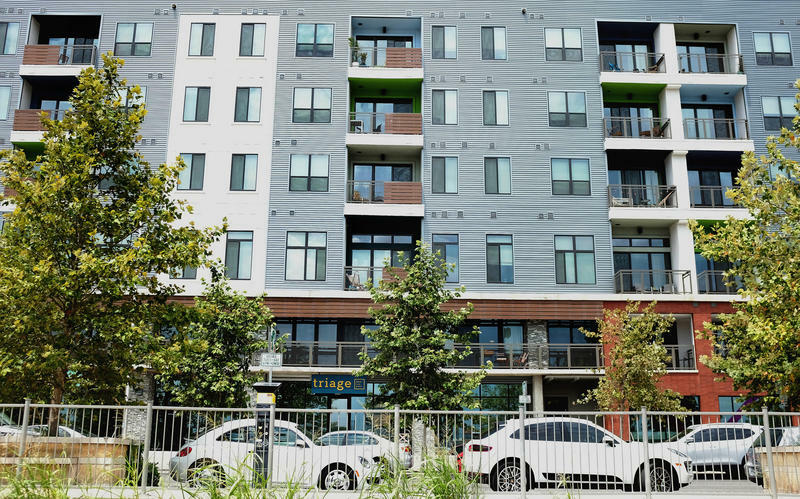 He found that nationwide, the uptick in rent prices has been the strongest in the bottom third of the market – in other words, what's considered "affordable housing" is getting more expensive – and fast. Terrazas says that can be attributed to a combination of factors. Rent appreciation for the most expensive properties varied, but in many cities it has remained flat or even decreased. Still, in all of the markets Terrazas analyzed, top-tier renters are spending less than 30 percent of their income on housing. 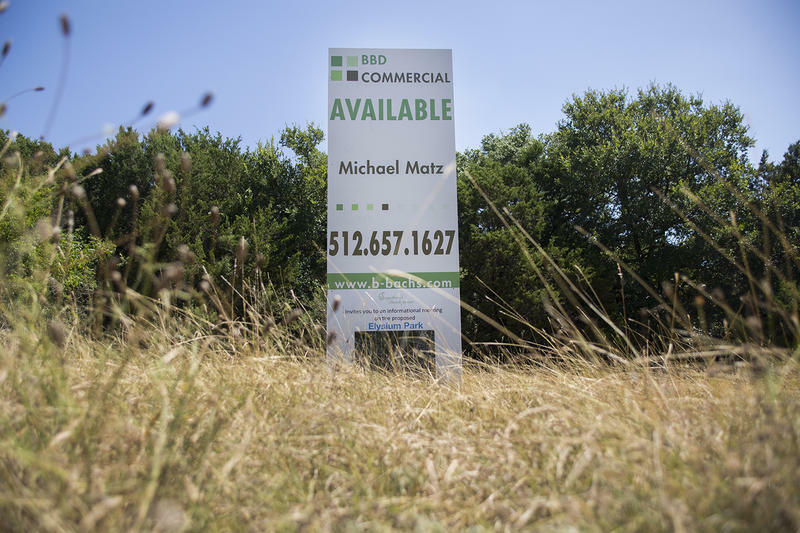 While Terraza's study didn’t include data for Austin, local expert Eldon Rude, a principal at 360 Real Estate Analytics, says he thinks some of the rent increases in Austin can be attributed to the growing demand for housing. In turn, neighborhoods that were once affordable are rapidly appreciating in value. “A lot of those properties have been purchased over the last several years and refurbished, and so when the new owners come in, and they refurbish those projects, they generally increase the rents, and sometimes the percent increase can be fairly significant,” Rude said. But Rude said, in Austin, rent increases are not unique to lower-end of the market. He said all types of apartments are seeing significant increases. 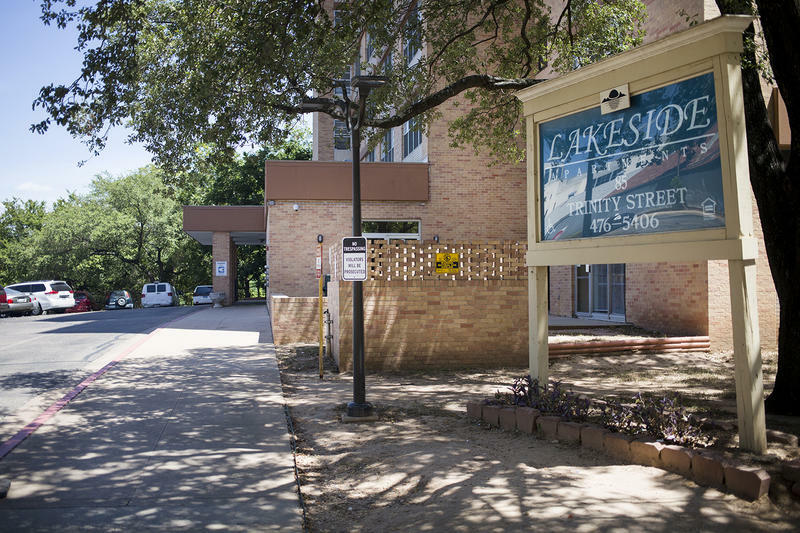 The Housing Authority of the City of Austin is moving forward with a plan to renovate its public housing complexes, but some residents are concerned about where they’ll live during construction. A city can feel like two totally different places depending on whether you rent or own your home, and Austin is no exception. 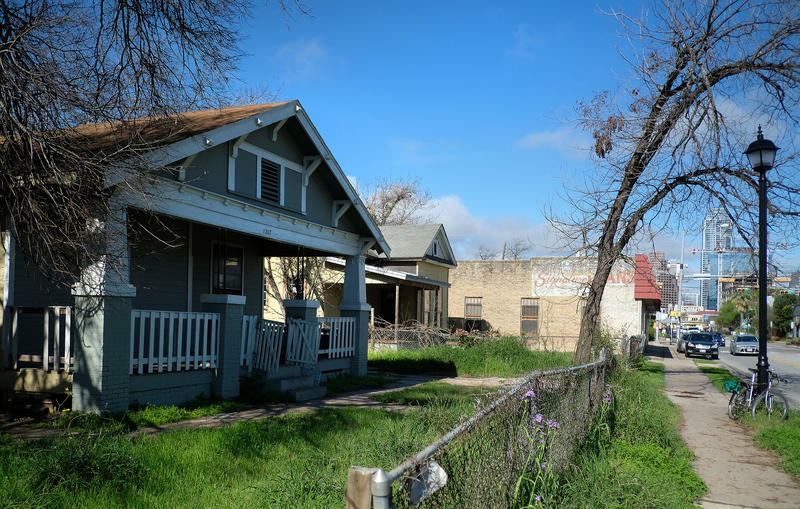 The Austin City Council has decided to postpone a zoning decision for the Elysium Park apartment complex, a new affordable housing development planned for North Austin. 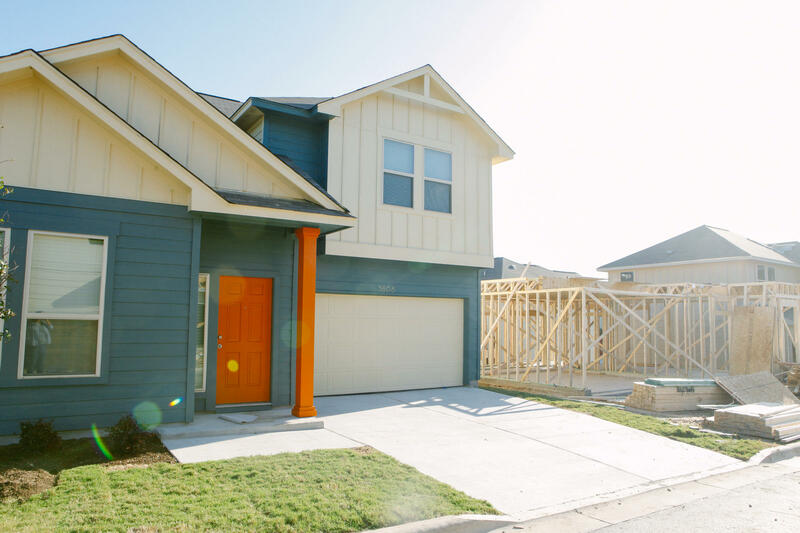 City officials are looking at expanding a tool to bring more affordable housing to Austin neighborhoods. That tool is called a “density bonus.” Here’s how it works: The city grants developers certain privileges, like building more housing units or taller buildings than are typically allowed. In return, the development must provide a public benefit, like adding some units designated to be rented at below-market rates. State lawmakers are set to hear testimony this morning on how to address affordable housing needs throughout Texas.